When I had my first baby, searching around for pushchair’s and travel systems was a bit of a mission. I wanted to find one that was right for us. We looked around in quite a few different shops, got a general idea of what we were looking for, however in the end we bought our pushchair online. One of the travel systems we had seen was actually cheaper online. Kiddies Kingdom is a brilliant website that sells all sorts of baby stuff. They also have a great range of baby travel systems for sale . I would recommend having a look if you are in the market to buy one. Not only does it look stylish with a great mix of coloured frame and colour-coordinated fabrics. The pushchair also has some great features. It’s extremely agile and has swivelling and lockable front wheels. The softly padded seat promises your child the highest level of comfort on every ride. The seat can be put into the lying position in several steps. The footrest is also multiple-adjustable. The pushchair is especially great for shopping trips. The pushchair is suitable from birth to 15kg, has a great handle with cup holder, detachable front bar and adjustable sitting positions. It is a great umbrella fold pushchair. 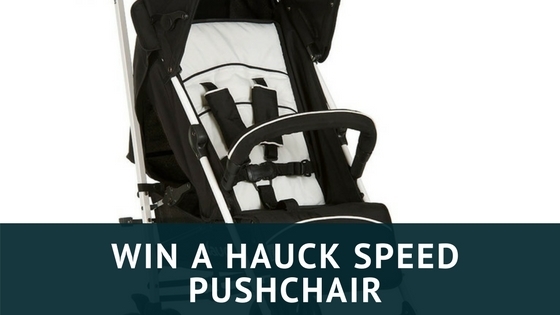 Kiddies Kingdom are kindly offering one of my readers the opportunity to win A Hauck Speed Plus Pushchair . Entry is via the gleam app below and the closing date is the 28th February 2018. UK only. 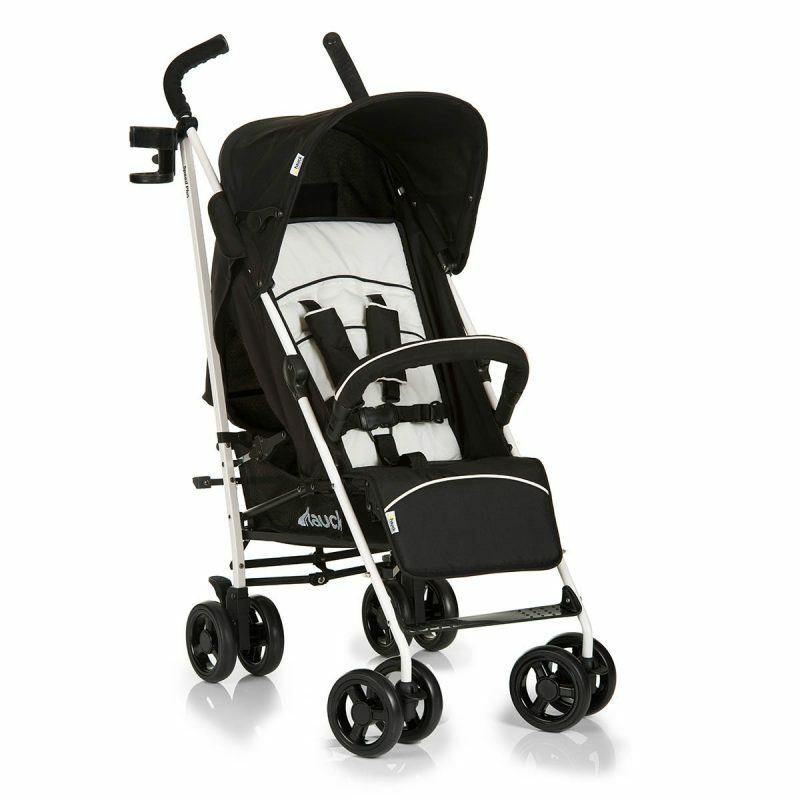 We are all so excited that a new baby is due in the family this Spring so this fab pushchair would be for baby. Having a baby has always been expensive so the gift of a major cost such as a pushchair would be really helpful. I’d keep at mine for the grandchildren. Saves all the fetching and carrying from house to house. I would give this to my friend as it would be ideal for her little son. I would keep it here for my nephew and then keep it for when we have a little one. I would give this to my sister as i know she is in desperate need of a new stroller. I’d keep it for us please- we got a cheap argos stroller with No 1 and it has taken such a battering! We’ve really put it through it’s paces and it’s withstood a lot, but has really seen better days. Not sure it’s robust enough to cope with No 2, so a new one would be very welcome, please! My niece because she’s just had a baby. If i was to win i would give this to my best friend as she is due her very first baby soon. My best friend gave birth to her first baby – a son – 10 days ago. I would love to gift this to her to help her out. 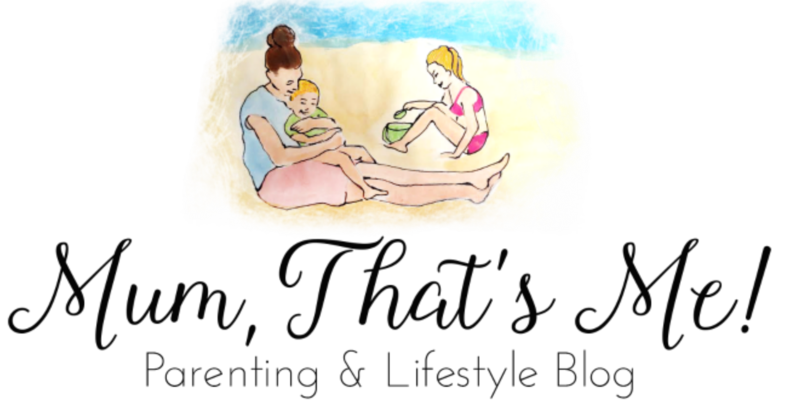 I’d keep it for my daughter – she needs a new buggy! We would keep it since we have a little someone arriving in a few months! To my lovely niece for her little boy. Would be perfect for my best friends little one! I’d give it to my friend whose just had a baby boy. My friend who is pregnant. I would love to win for my best friend, this would be perfect for her! Would be ideal for my daughter and grandson. I’d use this for my son as his current pushchair is a pain to push and a good buggy makes life much easier. My daughter for my grandson. It would give to my sister-in-law, she could use a new pushchair for when they travel. Her main buggy is fine, but their travel one broke a month or so ago. Would love this for my daughter who loves to look out on our walks! I would love this for my Little girl! It would be perfect for Summer walks! This would be ace for our son! My grandson needs a new one so it would be for him! I would give this to my daughter as she is expecting her first baby in June. I would really love to win this for my daughter’s baby! I would probably keep this for myself as our son has had my daughter’s hand me down’s and could do with a new one! Good luck. What a beautiful name. I’d keep this for my baby daughter…. she needs a little lightweight stroller now she’s getting a bit bigger…. mama can’t cope with her & the weight of thetravel system much longer ha ha! This would be for my son if I were to win, perfect for summer! I’d give this fabulous pushchair to my daughter in law. She has just found out that she is expecting our first grandchild in October! I would give this to a friend who is due in May. Thank you for the competition.